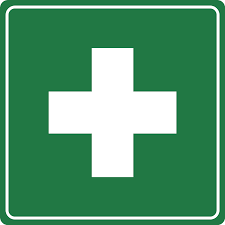 We offer OFA, CFR or tailored First Aid training solutions to suit most workplace or social settings. We can provide Sports First Aid courses suited to coaches of GAA, Soccer, Rugby, etc. as well as Chemical First Aid training which will be beneficial to any individual who handles, transports, manufactures or could potentially come into contact with and be harmed by a chemical. Courses are available on site or in our training centre in Maynooth, Co. Kildare.